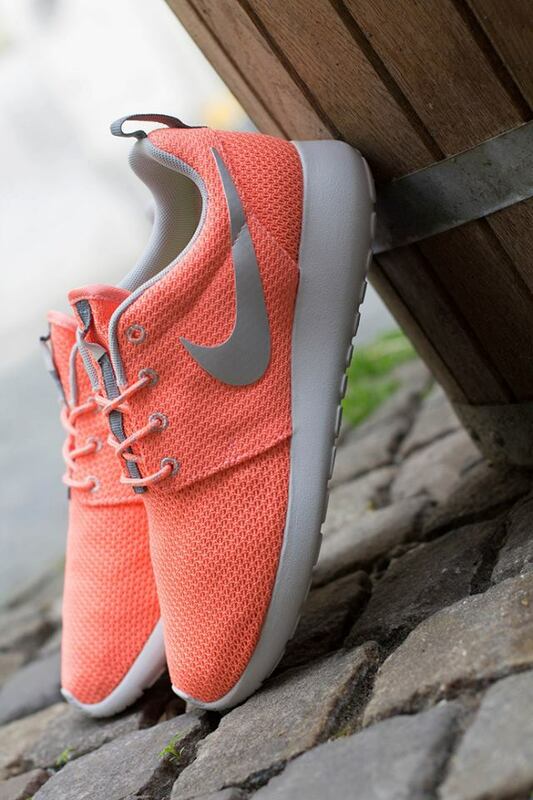 The ladies are treated to another impressive summer-ready Roshe Run by Nike Sportswear. Keeping things simple for the ladies, this all new Roshe Run arrives in traditional form with a full mesh build over a lightweight Phylon sole. Atomic pink energizes this summer release throughout the upper, while grey handles the Swoosh logos, tongue accents and Phylon sole below. Stay tuned to Sole Collector for further details on the "Atomic Pink" Nike WMNS Roshe Run.